Agenda Behind WWIII Plans Exposed! 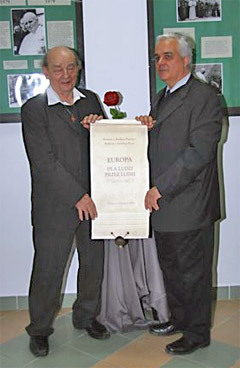 August Kowalczyk and Dr. Matthias Rath holding the new Constitution for Europe. August Kowalczyk is a survivor of Auschwitz and the founder of the Auschwitz Memorial Hospice. The focus of this unique document is the protection of the life and health of people currently threatened by corporate interests whose multi-billion dollar profits derive from turning the human body into a marketplace. The common denominator of the pharmaceutical industry and the GM (genetically modified) food industry are patented products that serve the interest of giant investment groups at the expense of the health and lives of millions of people. “This is not a political campaign but a question of morality” said August Kowalczyk, the founder of the Auschwitz Hospice Foundation (Fundacja Hospicjum Oswiecim) the main organizer of the conference. 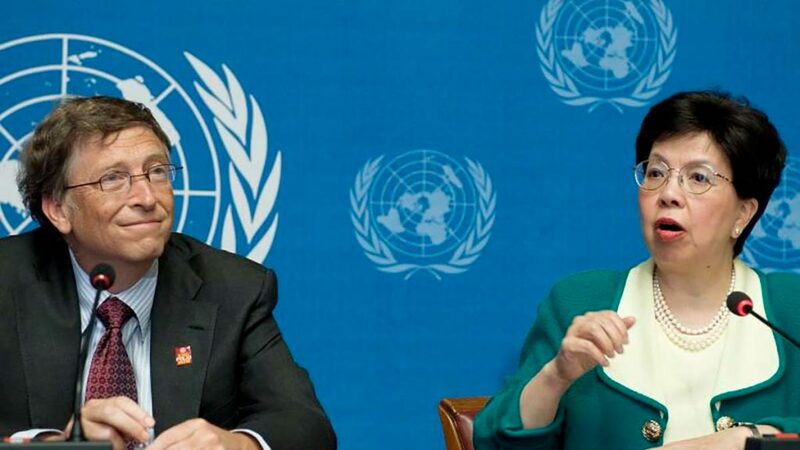 Particular reference was made to the fact that the Auschwitz death factory was also a slave labor camp of the IG Auschwitz, a 100% subsidiary of the chemical cartel IG Farben, composed of Bayer, BASF, Hoechst and other companies, that continue to threaten the lives of millions today – yet by more subtle means. The conference was jointly organized by the Dr. Rath Health Foundation a long time critic of the pharmaceutical business with disease. 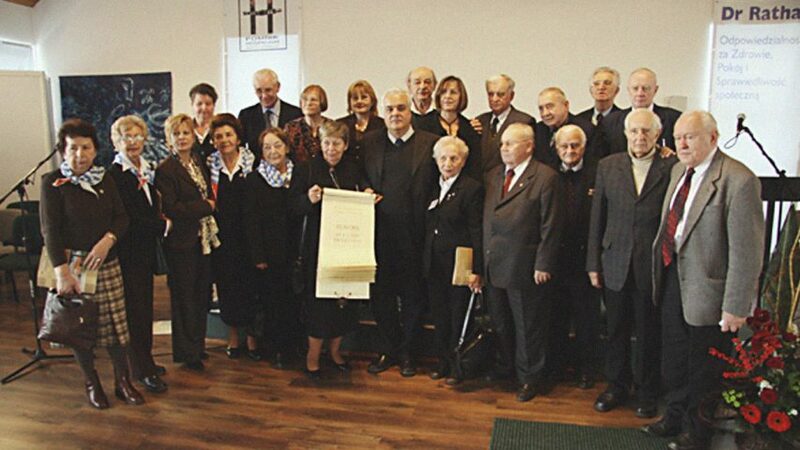 For their work in the service of humanity this organization also received the “Relay of Life” from the survivors of Auschwitz, with the symbolic request to carry the remembrance of Auschwitz into the future.